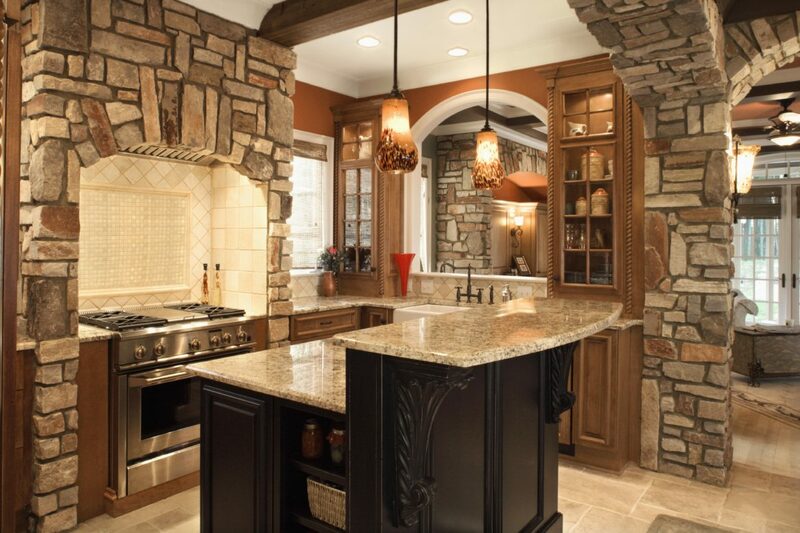 Doing Phoenix kitchen remodels brings a lot of benefits to every member of the family. It is one of the most used rooms in the house and is often the hub of activity. It is also the room that usually requires the most work when it comes to a makeover. Most likely, once the decision has been made for a Phoenix kitchen home improvement you are first going to check out what is happening with kitchen trending. You want this overhaul of this room to be modern. However, you also want it done so it will enhance the rest of your home. When looking at kitchen remodels, you want to be sure it will not be short lived or become outdated quickly. If you are going to replace your appliances, the trend right now is to go smaller rather than bigger. The premise behind this is that the future generations are into more micromanaging for their lifestyle. 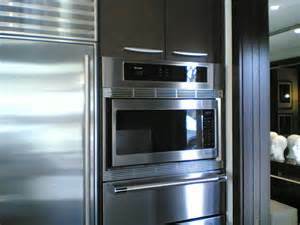 You need to take this step of going with smaller appliances to meet the future needs of your home with caution. If you have a five bedroom home then this is for a large sized family. As such, it’s not likely small appliances are going to work well in this setting. 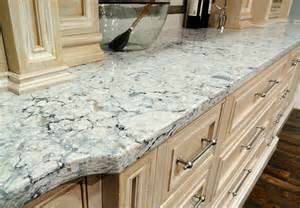 Countertops will be another big feature and consideration for your Phoenix Kitchen remodeling. Here you may want to choose between quartz and granite, as they are both equally popular. However, many believe that quartz is the better choice because they feel that it resists scratching better. Plus there is less maintenance with quartz. You won’t have to worry about the yearly re-sealing of quartz counter tops like you do with granite. With your kitchen cabinets, you can be a little more trendy as far as style goes. 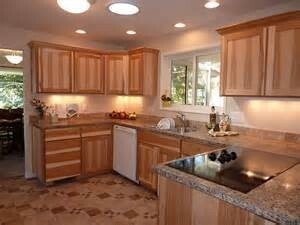 In the event they became outdated, then it is relatively easy to replace or reface the cabinet doors. Lighting is also going to be important and the current trend is cove lighting. What you want to keep in mind here is to be sure that you go with some type of LED lighting. One of the more important aspects when considering kitchen remodels is to keep the colors neutral with the major changes. This means you counter tops and kitchen cabinets should remain neutral. This way no matter what other colors you use in the kitchen it will work well. If you want to be bright and bold with your wall colors, then this will work with the other neutral colors. Plus, changing the wall color is much easier than having to change counter tops or cabinets because the color has become outdated. You really can go as trendy as you want with your overall décor and small items that can easily be replaced like your faucets, for example. Be sure to do your homework when it comes choosing kitchen remodeling companies. You want to work with a company that is trustworthy and going to listen to your wants and needs. Plus, they should give you suggestions based on their experience. If you are thinking about some Phoenix kitchen remodeling, then go to our Start Your Project for a free no obligation quote.